I usually don’t give a lot of thought to ship designs in science fiction movies. My general assumption is that they exist to look cool, with function considered as a secondary problem if at all. Which is why this video by EC Henry impressed me the way it did. In a brief, elegant explanation, Henry looks at the Enterprise Refit design—the ship from the first Star Trek movie—and explains its most visually striking change from both an aesthetic and an engineering perspective. Specifically, why are the struts connecting the engines to the core of the ship angled now, instead of straight? The answer, according to Henry, is pure function, and it makes a lot of sense. 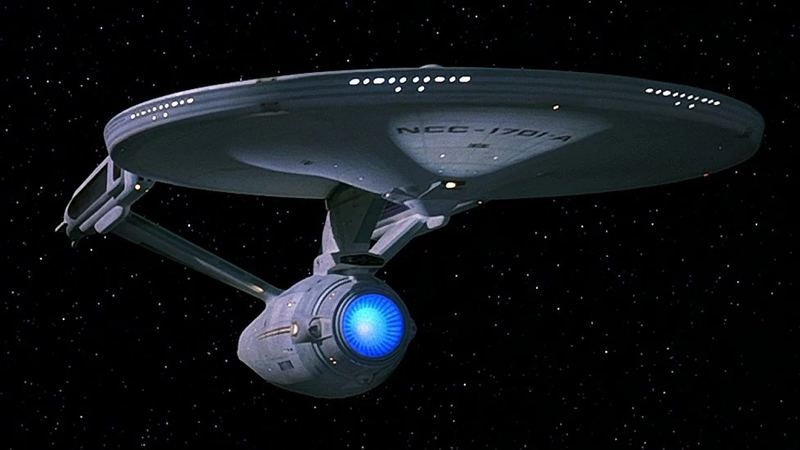 Whether or not this was the intention of the film’s designers, it’s elegant, and it makes the Enterprise feel, well, much more real. Check it out. Maybe next Henry will explain the in-universe origins of Scotty’s scotch.